If you’re not visible online you basically don’t exist in nowadays world. Change that as soon as possible. Let’s create an awesome Authority Website for your personal brand and tell the world that you exist and what you have to offer! We design a functional and beautiful website for your personal brand. We take care about all the technology. You don’t have to mess around with complicated systems. Your website will be simple to use and you can edit and update everything by yourself later. Beauty isn’t everything. Your website is highly sales focused. A website that doesn’t sell is worthless. The Authority Website package contains the following features. You get a Website based on WordPress CMS in combination with the Elementor Page Builder. 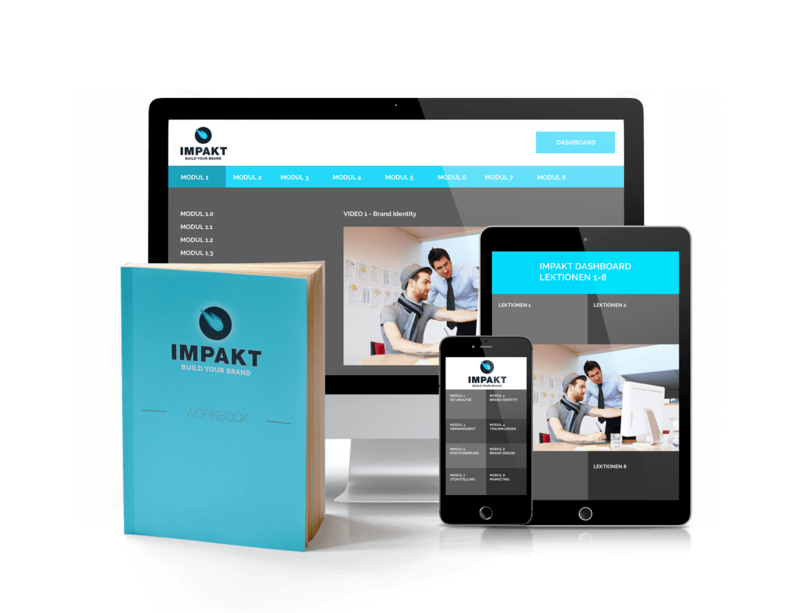 The Authority Website Package includes the creation of up to 15 individual pages. We integrate your lead magnet with your email marketing service provider like e.g. ActiveCampaign. The focus of your website will be to convert visitors to paying customers or to get them on your email list.